A weekly music class for children aged 3-6 featuring singing, movement, music reading, rhythmic skills, listening games, and much more! No audition is required. This is a full-year program from September to May. Occasionally, if space permits, we may open certain classes for a January to May half-term. Midtown: Calvin Presbyterian Church, 26 Delisle Avenue (Yonge/St. Clair). Convenient Green P parking is available next to the church. *More information regarding January 2019 registration coming soon. Waitlists are available for classes that are full. Please proceed to the registration link below, create an account and select the “full” class to register for the waitlist. We will contact eligible patrons if any spaces become available over the summer or in September. Registration is online only and available on a first come, first served basis. Please complete the KinderNotes Child Information Form in your email confirmation. A maximum of 15 children can be accommodated in each class. In the case that a child is enrolled in a class that does not correspond to their age range, they will be asked to switch into a class that corresponds to their age. Sessions begin in September and run until early May (with Fall, Christmas and March breaks). The 5 and 6 year olds will also sing one song with the Preparatory Choir in the TCC’s annual Spring Concert on in early May at the Toronto Centre for the Arts! Families have until October 1, 2018 (or January 28, 2019 if registration is available for the second term) to decide if the program is right for their child. In the event of a withdrawal, please notify our office in writing to Eunillyne Lazado on or before the withdrawal date at which point you will be entitled to a tuition refund less a $50 non-refundable deposit. After the withdrawal date, KinderNotes fees are non-refundable. Email Eunillyne Lazado, Choir Coordinator or contact her by phone at 416-932-8666 x 230 and read our FAQ below! Kim Kendrick has been a music educator for more than thirty years. Instructing both privately (piano and voice) and in classrooms, she has taught students of all ages – from babies as young as three months to senior citizens. Kim studied theatre and dance at Ryerson Theatre School, and voice at the Royal Conservatory of Music. She holds specialist certifications in both Orff Schulwerk and the Kodály method of music education. She is a frequent guest clinician and has given workshops for such organizations as the Toronto District School Board, OISE, the Ontario Orff Chapter of Carl Orff Canada, the Early Childhood Music Association and the Anglican Diocese of Toronto. 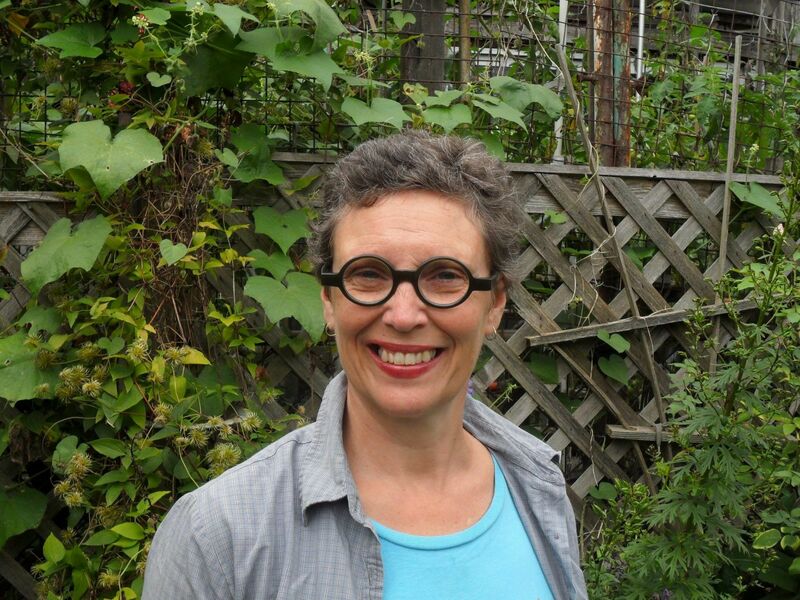 Kim currently teaches for the Toronto District School Board as a vocal and Orff Itinerant Music Instructor in the Staff Development Program. She is also on the faculty of the Royal Conservatory School in the Teacher Training Department, where she is a part of the Orff Levels Teacher Training team. She taught in the Children’s Programs (music in early childhood, Orff, and Suzuki Enrichment) at the Royal Conservatory School for thirteen years before retiring in 2013. In the fall of 2014, the Toronto Children’s Chorus welcomed her as the new Director of KinderNotes – or, as one of her delightful 4-year-old students once re-named it, “KimberNotes”! Louise Lui completed her B.Sc. and B.A. at University of Melbourne, Australia, in 1992. During her time in Melbourne, she also obtained her A.Mus.A. in piano performance, studying with Roy Shepherd, Mac Jost and Ronald Farren-Price from the Faculty of Music, University of Melbourne. After moving to Canada, Ms. Lui obtained her B.Ed. and M.Ed. from York University, Toronto. She currently teaches music to children in Kindergarten to Grade 6 at Denlow Public School. Her three school choirs perform annually at local music festivals and Toronto District School Board events. 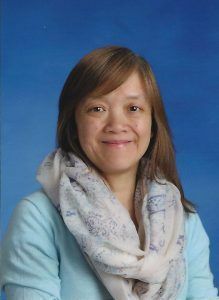 Ms. Lui is also a certified Orff Specialist and is highly involved in the Orff community in Toronto and has ten years of choral conducting experience working with children from age six to twelve. Ms. Lui conducts the North York Preparatory Choir, North York KinderNotes (starting in September 2018) and Training Choir III with Elise Bradley. 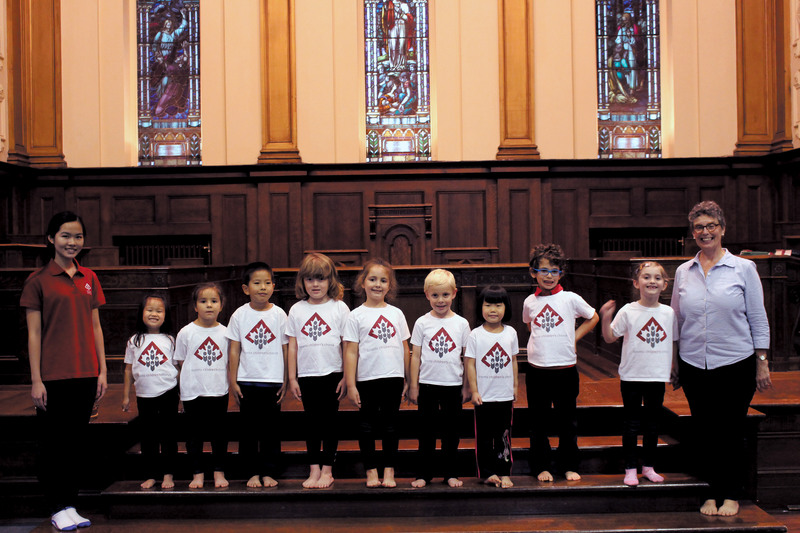 KinderNotes is the Toronto Children’s Chorus’ introductory music education program, for children 3 to 6 years of age. Is an audition required for KinderNotes? There is no audition required for admittance into KinderNotes. Is KinderNotes a performing choir? KinderNotes choristers perform in the Toronto Children’s Chorus’ final season concert in the springtime, usually the first Saturday in May. KinderNotes is primarily a music education program. When and where are the KinderNotes sessions? Each session is once a week for 45 minutes. Classes are divided by ages 3-4 and 5-6. Calvin Presbyterian Church (26 Delisle Avenue). There are usually two sessions per night, one at 4:15pm and one at 5:30pm, three days a week. Claude Watson School for the Arts (130 Doris Ave). Two classes after-school on Thursdays starting in September 2018. Times TBC. Do you have a refund policy if I find that my child is not quite ready for the programme? Your child may take the first 2 classes of the session to determine if the programme is right for him or her. If you decide to withdraw your child after the second class, we will issue you a full refund. Programme fees are non-refundable after attending the third class in the session. Each class is 45 minutes long. How do I register for KinderNotes? You may register your child for KinderNotes on our website’s Registration Page during our registration period, typically open from June to September. Registration is limited to 15 children per class. Please note we do not accept registration over the phone or by email. What are the payment options? Do you offer a payment plan or financial help with fees? KinderNotes fees are generally paid in a single payment. You may contact our office if you would like to discuss alternative monthly payment arrangements. No financial assistance is available for KinderNotes fees. How much is tuition? Is there a discount to register two children from the same family? Tuition for KinderNotes is currently $595.00 for the full year (September – May). This fee is subject to change year to year. There are no discounts for siblings participating in the TCC.